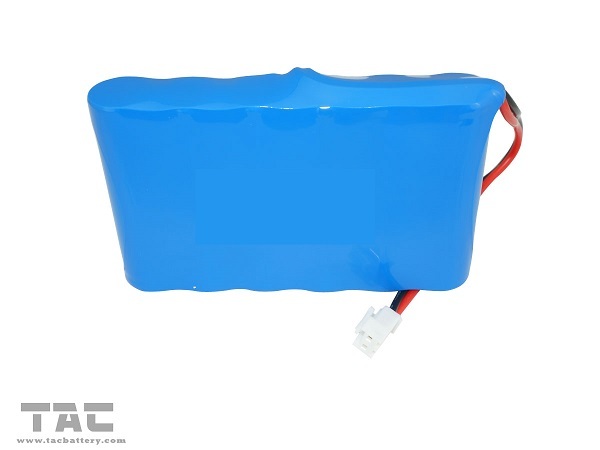 This battery is proper design for car tracking device , the battery pack with NTC component can control the temperature when the battery discharged. Payment Terms: Tac can accepted T/T or L/C at Sight, paypal. 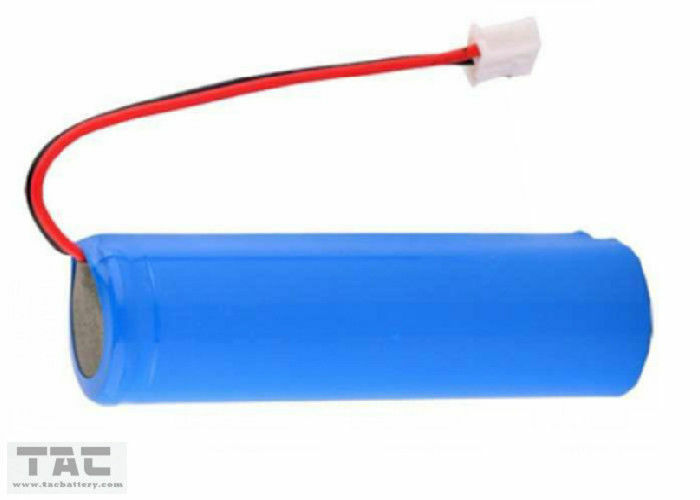 Q: What information do you need to make a customized battery pack? 2. 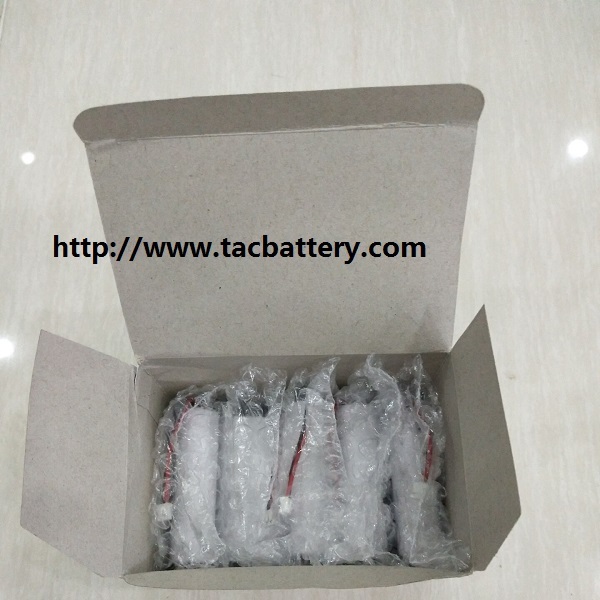 Capacity of the Battery pack. 3. Voltage of the battery pack. 5. 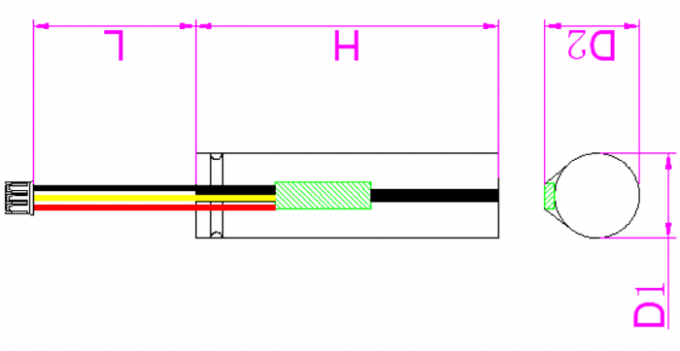 Cable and connector types you need.